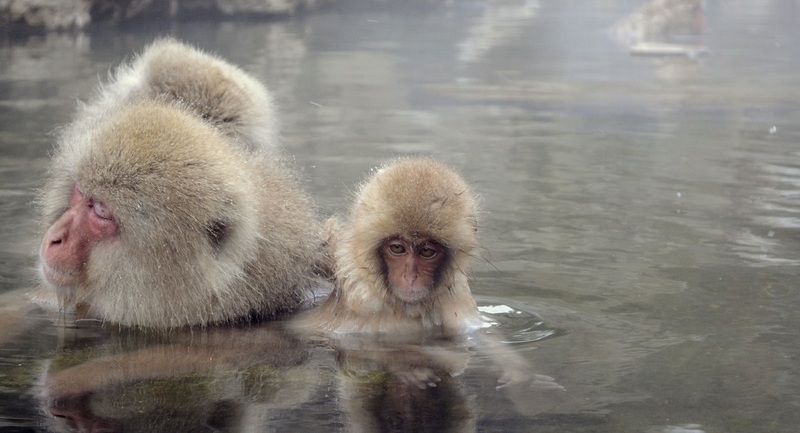 I’m sure there’re many foreign tourists who look forward to the hot springs when visiting Hakone. 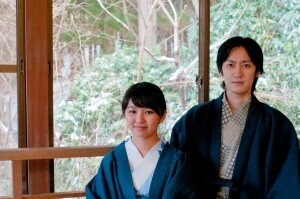 However, there are many rules to know when using Japan’s hot springs. 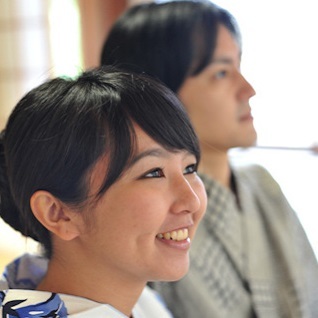 Rather than public rules, these rules are a tradition that has been passed down from a time when few Japanese had baths in their private houses, and visited public ones. The floor is wet and slippery. It may be dangerous to run or cause a ruckus in the baths. The hot springs are a public place. Also, it may be dangerous if your children were to fall into the baths, so do keep a close eye on your child. You should go to the washroom before entering the baths, but if you need to go in the middle of your bath, please use the washroom in the changing room. Do remember to shower again before entering the baths. Wash your body before entering the baths. Make sure you wash off all the soap or bubbles on your body first. When showering, be considerate of the person behind you. No one likes suddenly being splashed with water from behind. Do remember to return things like shampoo provided at the shower area after use. Also, remember to do so too for the things provided in the changing room, such as cosmetics and hair dryers. Do not dip your towel, no matter what size into the baths. If you would like to hide certain parts of your body, do so with your hands. You should definitely avoid showering in the baths, especially in public baths. Shower first to avoid dirtying the bath water. For people with long hair, please tie your hair up with a towel, hair tie or shower cap before entering the baths. No matter how wide and comfortable it is, please do not swim or play in the baths. Do not step into the changing rooms dripping wet. Dry yourself lightly with your towel before going back in. It may be hard to remember so many rules at once, but try to take note of these things to your best abilities. If you’re unsure if what you’re doing is poor manners, you could also ask the Japanese users around. You may even learn even more about hot springs and the baths.